Our family rooms are spacious with a contemporary natural and well appointed include all the modern day amenities. 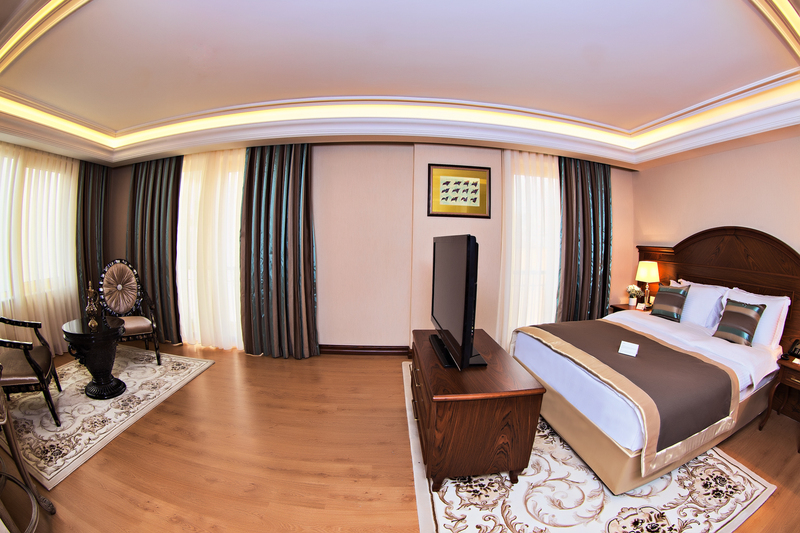 Our new furbished standard rooms have been designed with luxury Istanbul Hotel in mind. Using classic colors to create a sophisticated feel. Our family rooms are ideal sizes and equipped for travelers. These guest rooms offer luxury amenities and the latest in technology.